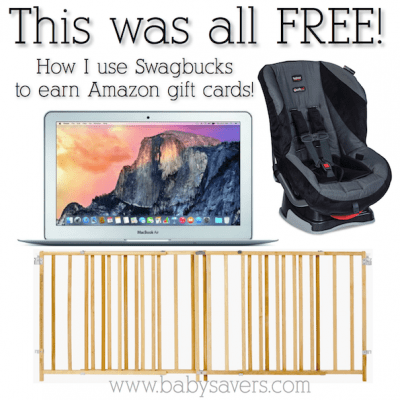 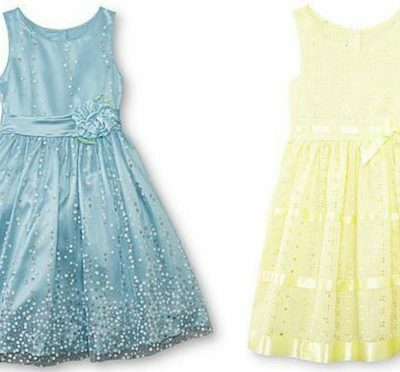 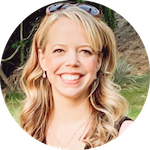 Swagbucks Search and Learn: Enter to Win $500! 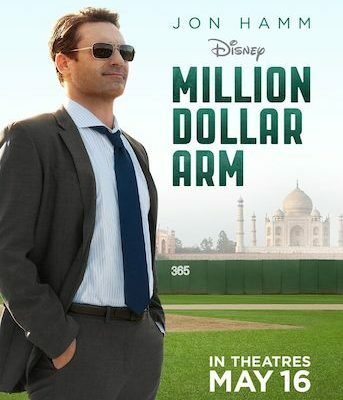 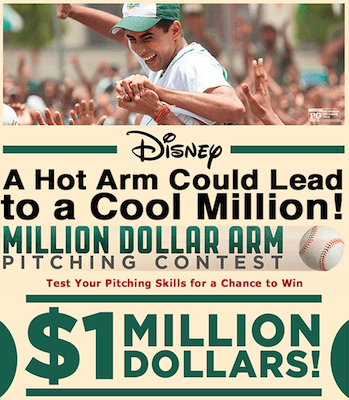 Disney’s Million Dollar Arm Pitching Contest Offers a Chance at $1 Million! 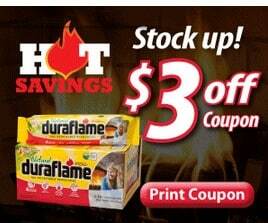 Duraflame Sweepstakes + $3 off Coupon! 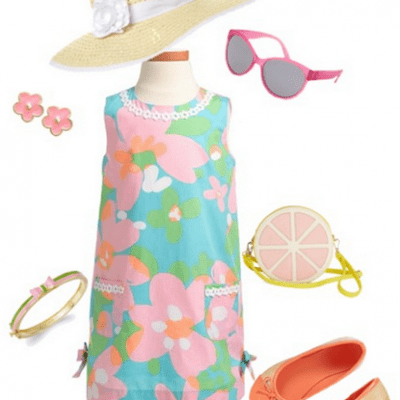 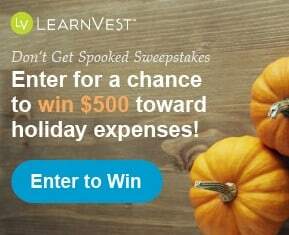 LearnVest Don’t Get Spooked Sweepstakes: Chance to Win $500! 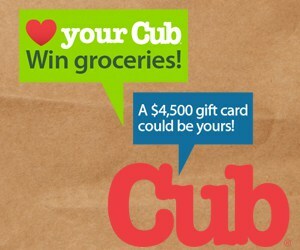 Enter the “Love Your Cub” Sweeps With Over $4,500 in Prizes and GREAT Odds! 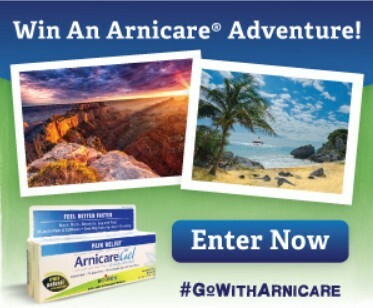 Play Games for a Chance at $25,000 from AARP! 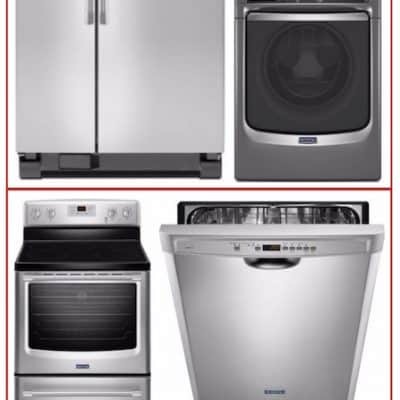 Plus Daily Chances at a $25 Gift Card! 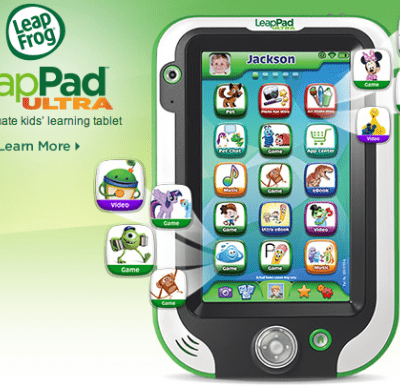 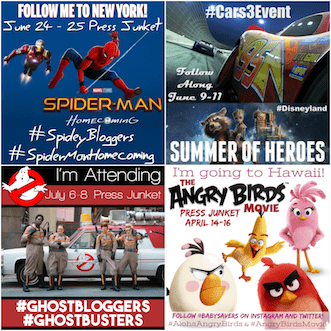 IPad-A-Day Giveaway from Coupons.com: Enter To WIN Today! 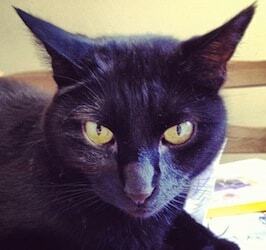 Remember to Share Your Cat Story and Enter to Win $ 5000!